For more than two decades, the Law Offices of Granoff & Kessler have been providing dependable legal services in and around Miami, FL. We represent clients in a number of legal practice areas, including family law, commercial litigation, and criminal law. Let us put our experience to work for your case, to get the outcome you desire. We offer a range of family law services such as divorce law, child custody law, and child support law. Our child custody services include mediation, court representation, and document preparation. We provide compassionate support and services including filing, modifications and enforcement, mediation, and collection assistance. During this transition, we can help with child support & custody, timesharing, the division of assets, and spousal support. We can help establish legal paternity to ensure a child receives the proper care and custody and the parent receive timesharing. We can help make end-of-life estate preparations, such as wills. The Law Offices of Granoff & Kessler have been providing trustworthy legal counsel and representation to a diverse client base in and around the greater Miami area since 1997. We’re proud to provide each and every one of our clients with specialized legal oversight, designed to meet the needs of their case. We boast more than sixty years worth of combined experience in and out of the courtroom, settling legal disputes with quickness and favorable outcomes. We are proud to be a top law firm in Miami, FL. Our attorneys provide dependable legal services and representation at rates that are comparable with regional standards. Additionally, we offer free initial consultations for each of our clients. Whether you’re seeking representation in a criminal case or are hoping to procure the services of a divorce attorney in Miami, FL, you can look to the Law Offices of Granoff & Kessler. Our highly qualified attorneys and skilled legal staff are capable of helping you navigate a range of practice areas, including family law, divorce law, criminal cases, commercial litigation and end-of-life planning. We strive to provide our clients with the best value, which is why we emphasize practices like mediation. If you’re in need of legal counsel or representation, don’t delay! Call the Law Offices of Granoff & Kessler today. We’re standing by, ready to assist you in resolving your case in your favor. Our practice has been handling cases since 1997. We have a strong track record of excellence and a diverse portfolio of cases won. 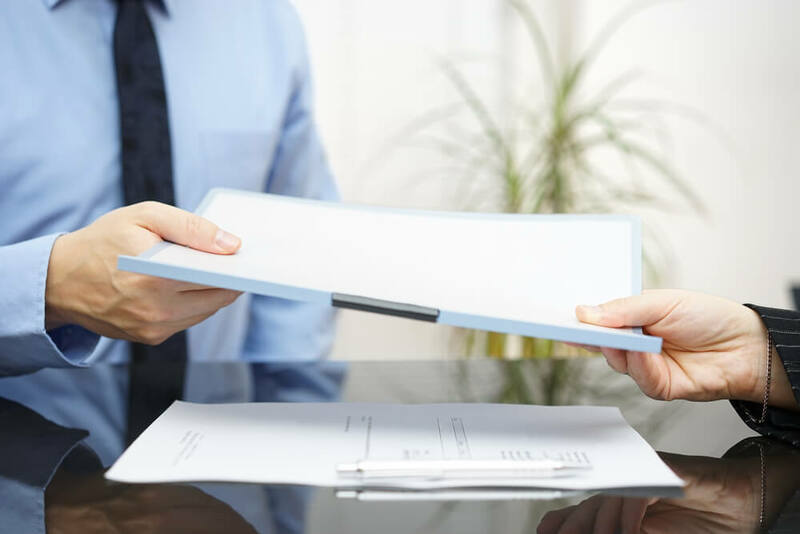 We work with our clients until the closure of their case, so you don’t have to worry about dealing with different lawyers or practices during your case’s tenure. 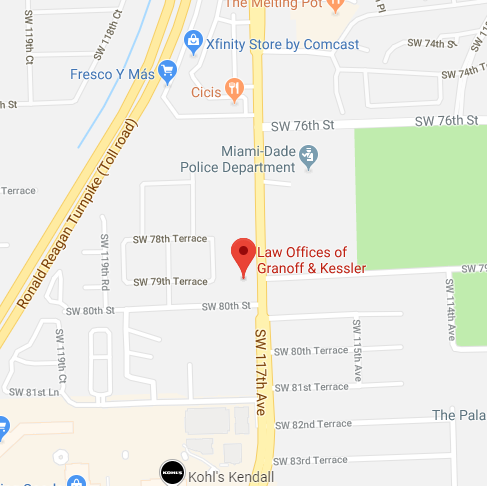 We belong to the South Miami Kendall Bar Association and strive to uphold a reputation for honesty that gives you peace of mind in choosing us. We’re capable of practicing in a number of legal fields to settle any dispute or legal quandary you may have, regardless of the situation. Our team strives to provide you with a favorable outcome for the best possible value.